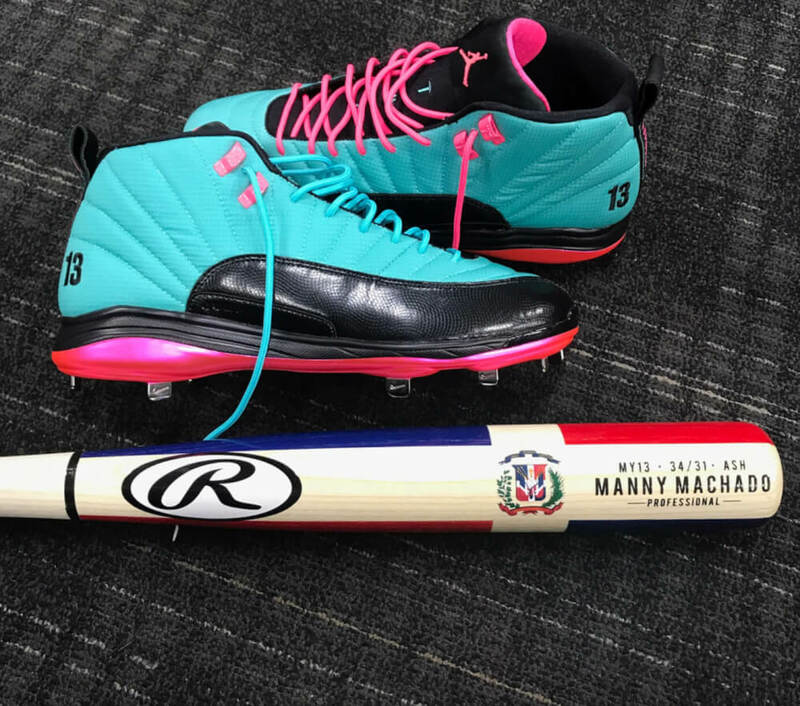 Machado swings Rawlings consistenly, and his MY13 model for Players Weekend is available via JustBats.com. 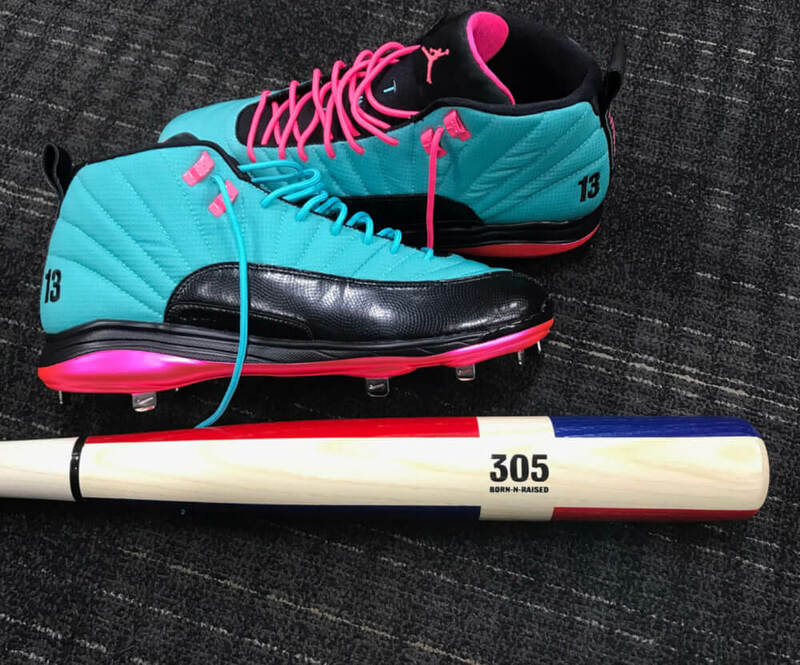 Machado’s Players Weekend bat celebrates his Dominican and Miami roots. Get it at the link. Rawlings offers a less flashy version of Machado’s game day model here. Categories: Gear, Bat, Third Base, Manny Machado.